Saturday 11th May 2019 at Oxford Harlequins RFC. We are delighted to be hosting a local Volunteer Recognition Awards celebration event on Saturday 11th May 2019; one of 42 taking place around the country as part of the Mitsubishi Motors Volunteer of the Year Awards 2019. Our event will take place at Oxford Harlequins RFC before the Oxfordshire RFU v North Midlands RFU, Bill Beaumont Senior Mens County Championship. 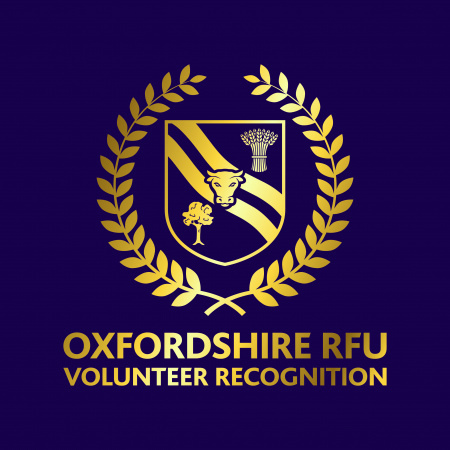 Volunteers Nominations have been received and nominees will be invited to attend by the Oxfordshire RFU Honorary Secretary.